Whats New for Valentines this Year? Behind the Scenes News from Best Blooms Florist Auckland. It's the week before the big day for us - we are prepping all the wrapping and voxes, unwrapping delicious chocolates, making gift boxes with cute teddies, and cleaning the cooler ready for our delivery of Valentines Day Flowers. Does it always have to be Red Roses for Valentines? The answer is no! 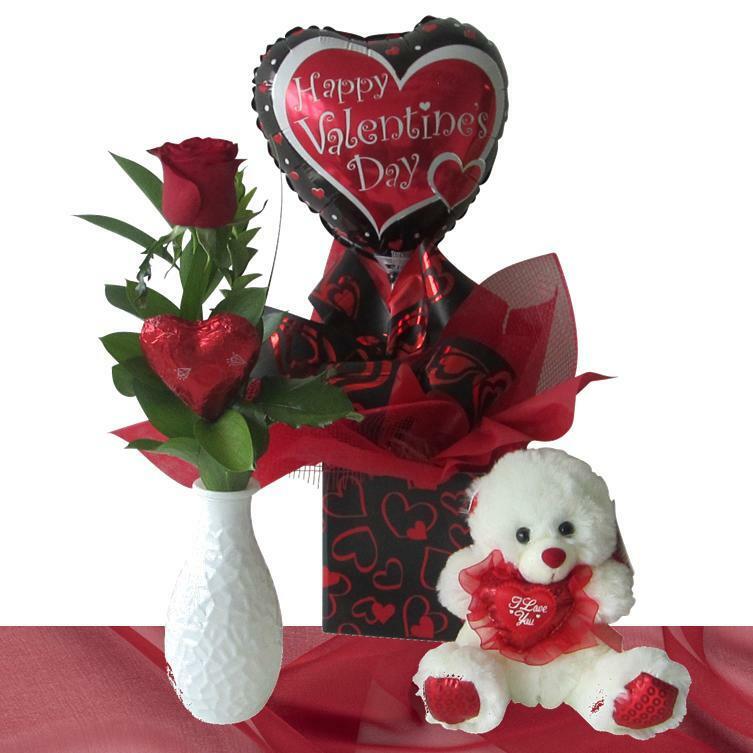 Although Red roses are eternally popular and yes we do sell more of these than any of our other options - we have lots of other romantic gift ideas that are sure to please. We did a survey on our Facebook page and the girls overwhelmingly chose a hot romantic mixed bouquet of flowers over the traditional dozen red roses option. 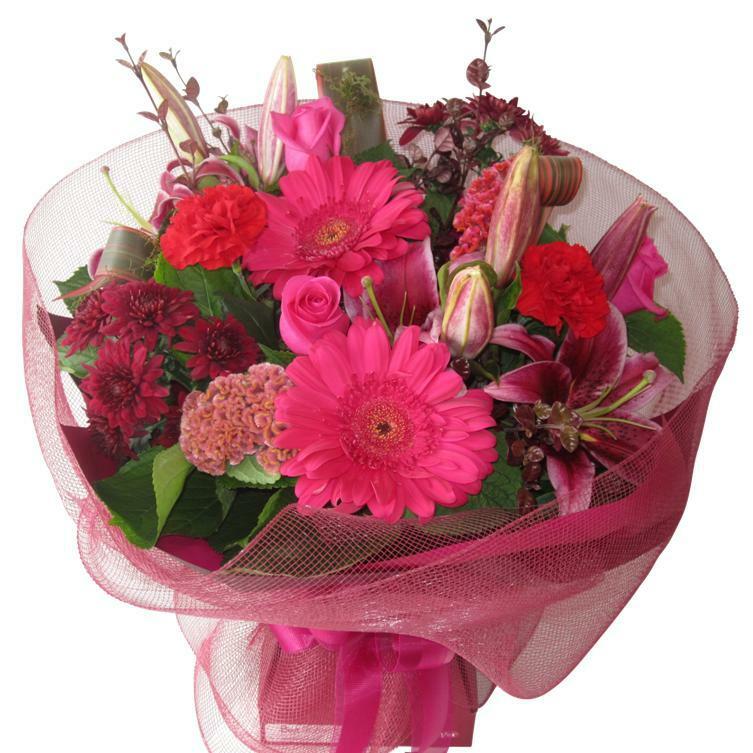 We call this our Passion Bouquet and it is just stunning! When should I order my Valentines Flowers? As you can imagine we highly recommend ordering your valentines delivery as soon as possible! With a very busy website and a popular retail florist shop, we get inundated with orders for the 14th. We are planning our couriers schedules and organising extra drivers to ensure we meet the delivery deadlines. The sooner we have your order, the sooner we can schedule your delivery! We get to capacity and stop taking orders - usually around 2pm on the 13th. Please don't leave it too late - we don't want you to miss out! Why are Roses so Expensive on Valentines Day? A very thorny question indeed! Did you know that we buy all our flowers through a live auction system. This is literally all the florists in Auckland and the surrounding cities and towns bidding against each other to get the perfect blooms to satisfy their customers. As you can imagine at days of peak demand such as the 14th February, the prices go through the roof as we are all competing to ensure we have enough quality fresh N.Z. grown red roses to meet our orders for delivery. Extra Drivers - we also hire extra drivers to ensure we can meet the scheduled deliveries. Our floral courier companies also hire extra drivers and extra space to store and sort the flower deliveries they get from all the Auckland florists - they do pass these costs onto us. Sadly these all do push the price up - We make an extra effort on all these areas to ensure we have beautiful fresh luxury blooms, our talented florists treat every order with love and attention to detail, our presentation is just knock out and we work hard to get our deliveries out as soon as we can. Do you deliver on Valentines Day itself? This year Valentines day falls on Thursday the 14th February. This gives you a number of fun options to choose from. We are open and delivering all day Thursday. We say "WOW her at WORK!" Flower deliveries to a work address definitely gain the most brownie points!! She can show off her beautiful blooms and will be blushing with excitement and surprise - what a great way to kick off your romantic weekend! 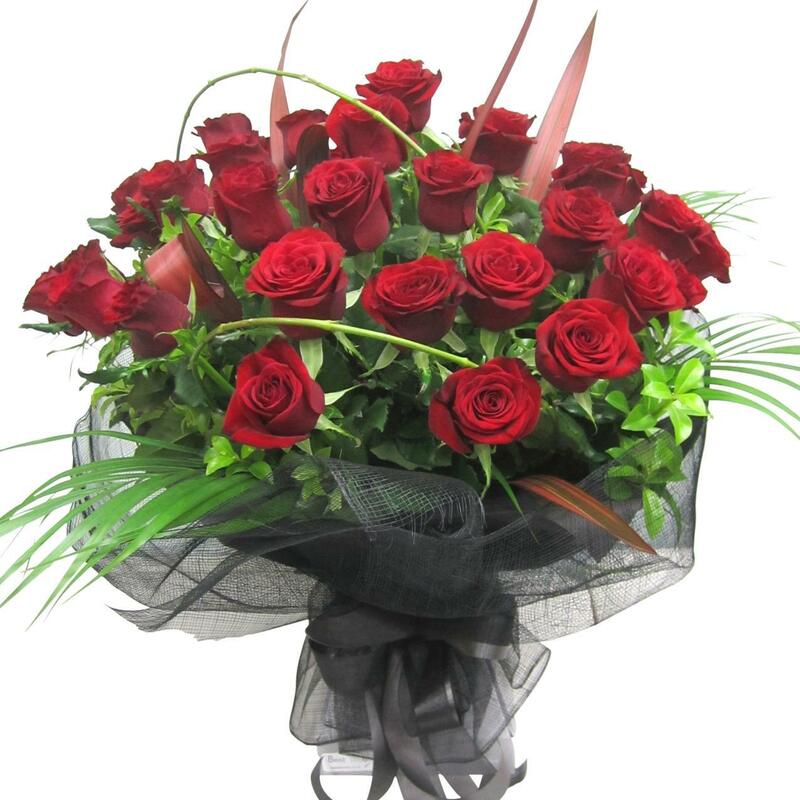 Yes - we are of course delivering on Valentines day itself although do be aware that deliveries could be made very late due to the huge volume of orders that the Professional floral couriers have on board (from all the Auckland florists). We don't want to over promise and under-deliver! What's the Cheapest Gift to send for Valentines Day? You want to send something that feels special but certainly not something bought from the supermarket, dairy or The Warehouse. 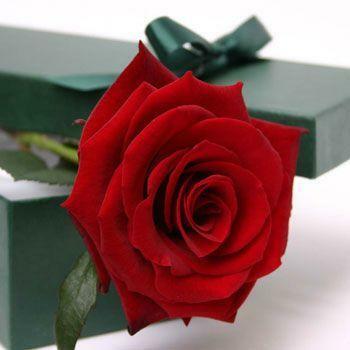 I recommend a stunning single red rose in a black box. A little bit mysterious - a lot romantic! These are really lovely quality boxes and inside you will find a gorgeous gift-wrapped 60cm long stem rose and foliage. So we say give in - spoil her just a little and enjoy the fun of Valentines.